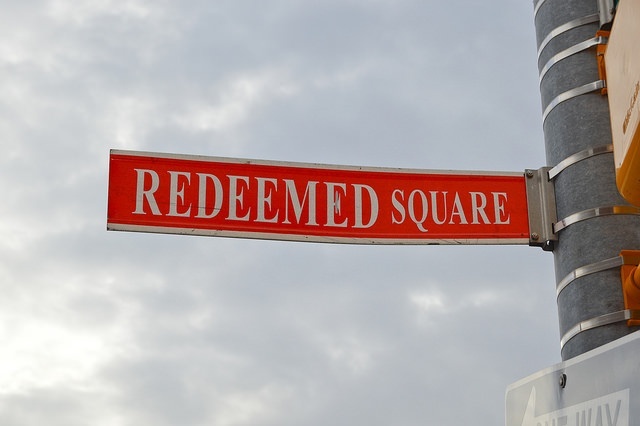 Redeemed Church of Christ Apostolic in Baltimore, MD brings everyone together to worship, pray and celebrate with the Lord. Every week that the Lord delays his coming, we are here doing his work. Below you’ll find days and times when we are here worshiping God and when the church is at study. For special events and services, you can find those updates below or on our Facebook page. 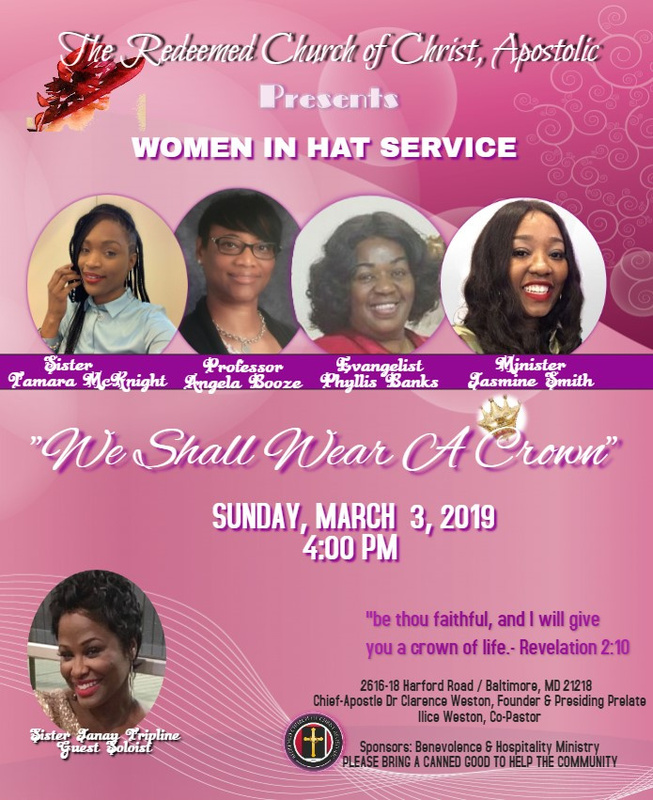 Ladies wear your best hat - lets have an awesome time in the Lord. 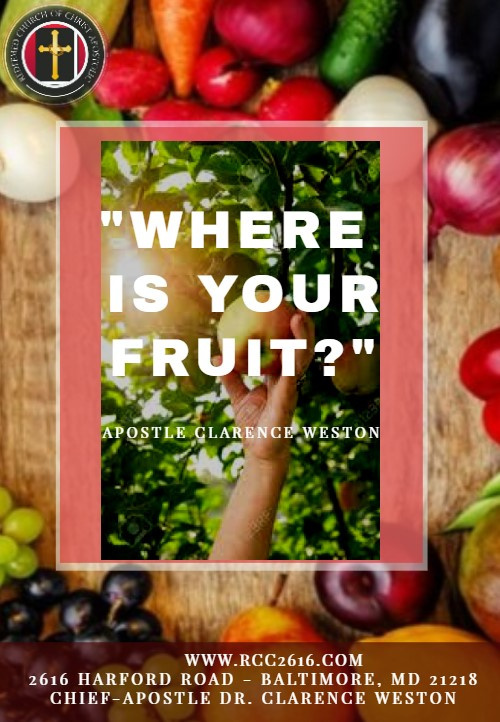 "Our mission to bring people to Jesus"
Copyright © 2019 Redeemed Church of Christ Apostolic. All rights reserved.